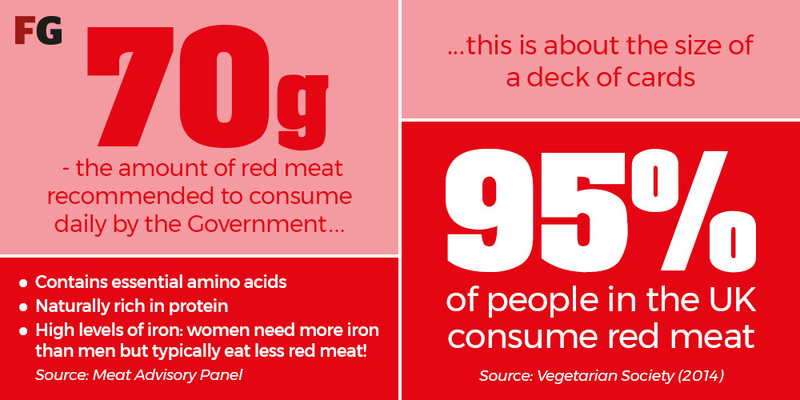 Facts on red meat’s real impact on the planet and public health were ‘inconvenient’ for radical vegetarian and vegan lobbies, with Hybu Cig Cymru (HCC) pledging a ‘fact-based fightback’ against fake news on social media. Speaking at the Welsh Winter Fair, HCC chairman Kevin Roberts said the pressure had been ramped up by red meat’s opponents, aided by social media. 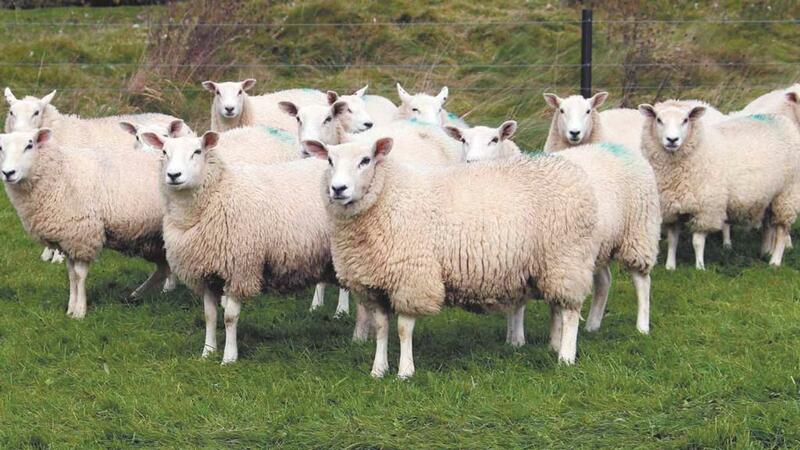 “I am sure you have heard and read it all – for instance, eating less red meat will somehow save the planet,” he told the event at Builth Wells on Monday. “Well, here are the real facts. Wales has 1.8 million hectares of agricultural land. Of that 89 per cent is permanent pasture and much of this land is unsuitable for other food production. He also criticised ‘misleading health claims’. “The real facts and the latest science are inconvenient for the radical wings of the vegetarian and vegan lobbies. In response, HCC was redoubling its efforts to educate teaching and health professionals and food commentators about the true facts. Mr Roberts added red meat was a great source of protein, B vitamins, iron and zinc, with many young women in particular, deficient in these nutrients. It came as the levy bodies announced a jointly commissioned project to measure, manage and monitor beef and lamb’s environmental credentials. The project anticipated increased but also sought to highlight the positives of the UK’s predominantly grass-fed system. The levy bodies have appointed ADAS to deliver the £29,000 project, funded by the money ring-fenced for collaborative projects. The project will look at existing sustainability frameworks globally and assess their relevance to UK livestock production. It will then monitor the key components to measure the current sustainability of beef and lamb production, track progress and compare with global competitors. Next Article R&D funding for agriculture - a potential innovation windfall for UK farmers?